1. 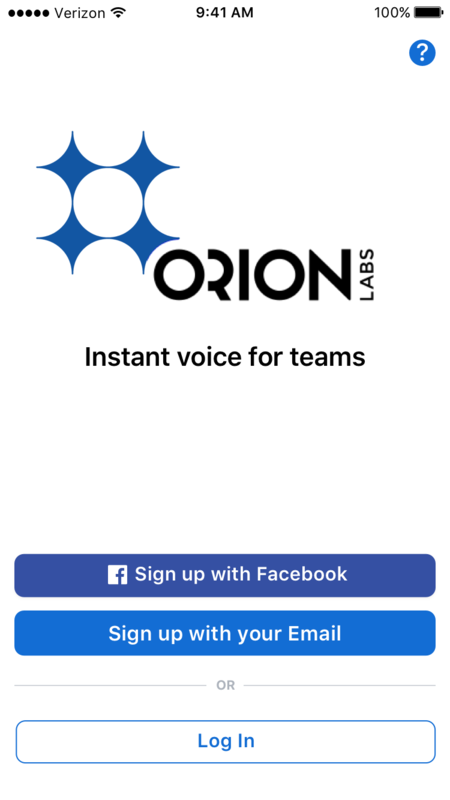 Launch the Orion app on your phone, and connect your Onyx. 2. In the Orion app, tap on the settings icon on the upper right of the screen and tap on the Onyx icon displaying the battery level. 3. On the “Onyx Settings” the battery level for your Onyx is displayed. If a firmware update is available, you should see the notification above the battery level. Tap on the firmware update link to begin.